Sports Collectibles Auctions facilitates online auctions featuring sports memorabilia. 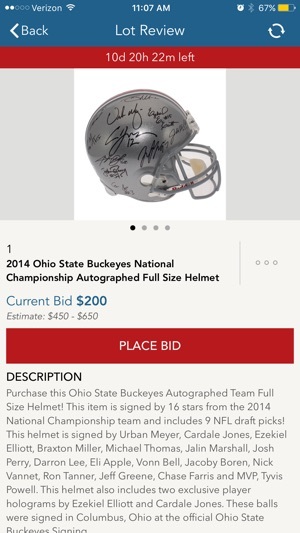 We specialize in Ohio State Buckeyes memorabilia auctions and hometown local auctions. Our staff has several years of experience in operating a successful online sports auction. 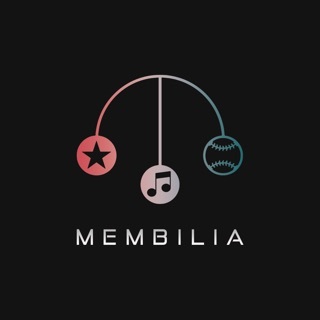 Our staff also has great connections to acquire the best autographed memorabilia in the industry. All of our sports memorabilia has been authenticated by only the highest regarded authentication companies – PSA/DNA, JSA, Steiner Sports, Tri Star, MLB Authentication and Sports Collectibles. SCA prides itself on our enthusiastic customer service, swift responses to an issue and knowledge of our product. 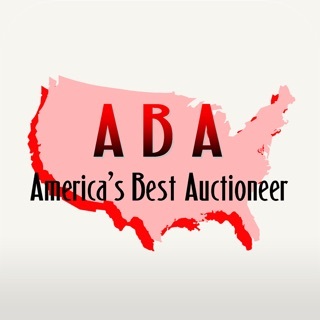 We take great pride in presenting our auction community with the highest quality items in the industry. 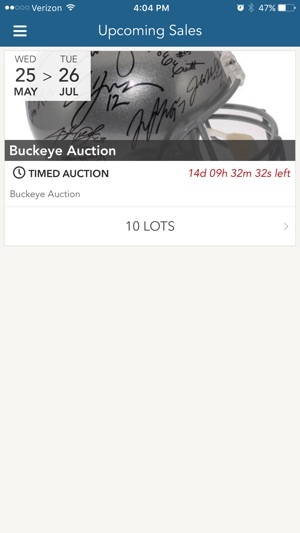 Our passion for sports memorabilia is unrivaled and we want your auction experience to be unprecedented. 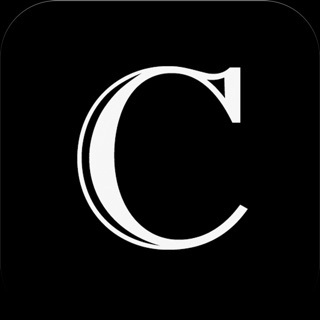 Sports Collectibles Auctions raises funds for worthy charities by executing fair, exciting and quality online auctions. 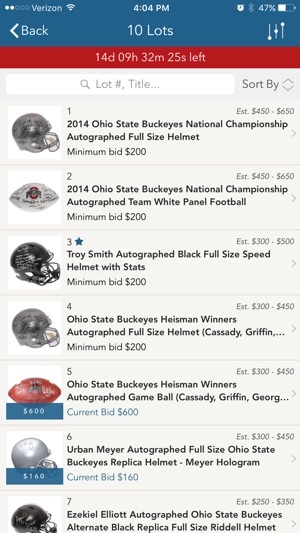 Sports Collectibles Auctions has made great connections with Ohio State Buckeyes athletes and have worked exclusively with several Heisman Trophy winners, All-Americans and current NFL Players. Our auction lots will showcase our diverse and exceptional collection of NCAA, NFL, MLB and NBA authentic autographed memorabilia. 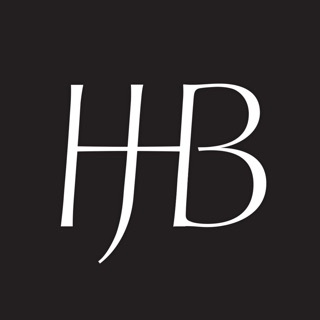 We are excited to introduce our very user-friendly auction bidding platform. 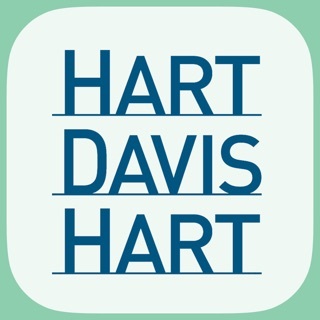 Our system’s highlights include the option for absentee and live bidding, the ability to view upcoming and past auctions and the ability for users to watch a lot of interest with notifications. 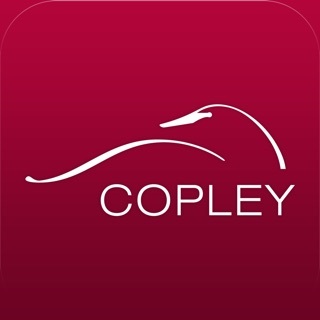 We strive to be an industry leader by developing the most efficient practices to executing a successful auction. 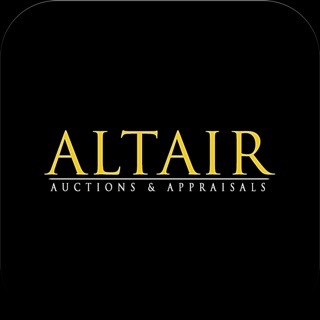 Our main focus is our making your auction experience one you thoroughly enjoy. We are always looking to acquire new items to showcase in our auctions. Thank you for choosing Sports Collectibles Auctions. 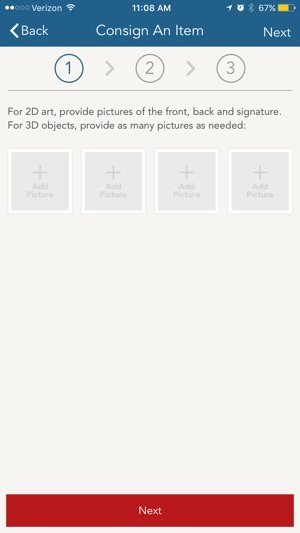 I am so excited to use this app. Sports Collectibles has a great connection with my favorite teams, OSU Buckeyes and Columbus Blue Jackets. 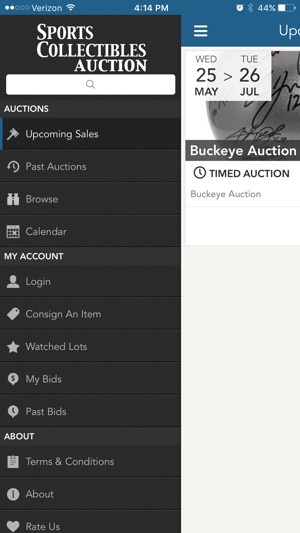 App looks really good, just waiting to bid on the first auction!! !